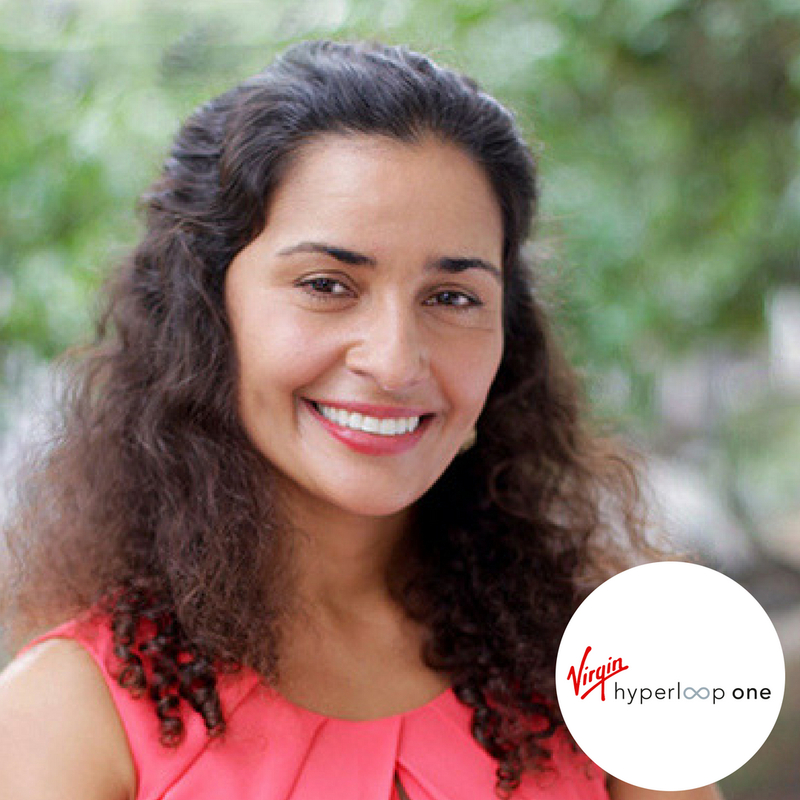 Dr. Anita Sengupta is Senior Vice President of Engineering Systems at Virgin Hyperloop One, a Los Angeles based tech company that has built the worlds first and only operational hyperloop in Las Vegas. As the company gears up for production-level design she is leading the team through the next phase of certification and world-wide project implementation. Dr. Sengupta is an aerospace engineer and veteran of the space program, where she worked for NASA’s Jet Propulsion Laboratory for over 15 years. Her NASA engineering projects included her PhD research on developing the ion propulsion system for the Dawn Mission (currently in the main asteroid belt), the supersonic parachute that landed the Curiosity rover on Mars, and the Cold Atom Laboratory an atomic physics facility for the International Space Station. She will discuss how space-age tech coupled to the VC funded innovation environment are enabling the revolution in transportation that is Virgin Hyperloop One.